The summer of 2018 has been one of unique opportunity for me. For as long as I can remember, every summer would present itself with various concerts, festivals and outdoor gigs to play. The setting of dusk underneath the bright moon with the warm breeze of the hot summer night is very typical for all the summer gigs I play. Of course, with the many days of extreme heat this summer, an out-door concert posed to be a bit more challenging! Nonetheless, the summer concert season was made a little different with a few unique and personal opportunities for me. 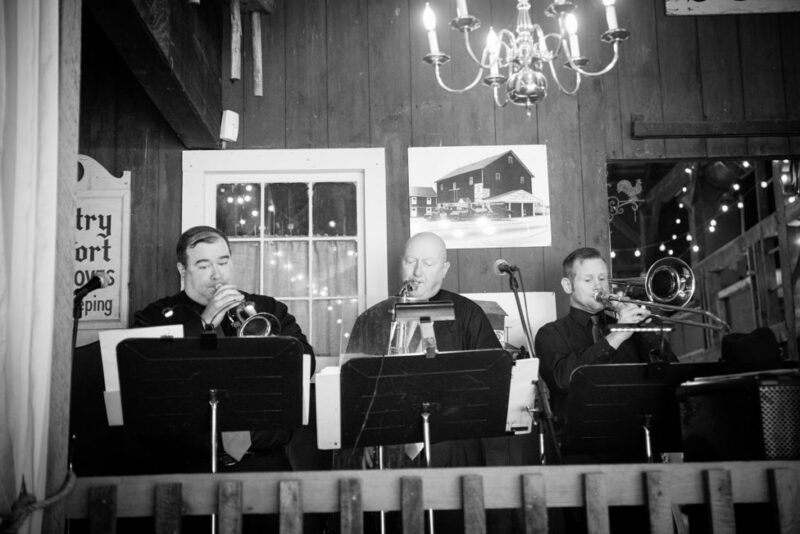 In June, my wedding band, Generations (www.vposwing.com) had the privilege of being hired to play for the wedding of Ronnie Lord and Cassy Vash. If you didn’t already know, Cassy was a former student of mine who is currently living in Texas working as an engineer within the highway department system of Texas. She is doing very well and I am very proud of her. Generations also played for her sister Helen’s wedding in 2014. So, it was a great honor for me to have the chance to play for a family that I am very close with. As you can see in the photos, her wedding was held at the Loft at Jacks Barn (www.jacksbarn.com) in Hackettstown, NJ. The theme was very rustic and tailored to be very personal to both Cassy and Ronnie. Since Cassy lives in Texas and is not able to travel to New Jersey that often, the day was even that much more special for the family and everyone involved. We were part of both the ceremony and reception. Everyone had a great time and the band had everyone dancing throughout. I am very thankful to Cassy, Ron and their family for allowing us to be a part of their most special day. We had two more nice opportunities to play the anthem this summer. On Friday and Saturday, Aug. 3-4, we were asked to perform for the Drum Corps International semifinal performance at J. Birney Crum Stadium in Allentown, PA. Drum Corps, or DCI for short (www.dci.org) is marching band for those serious students between ages 18-21. They work and travel all over the country all summer long leading up to the finals and championships in mid August. Those in attendance are musicians and fans of brass music. So, this was a nice chance to play to a crowd who truly enjoy what we do. 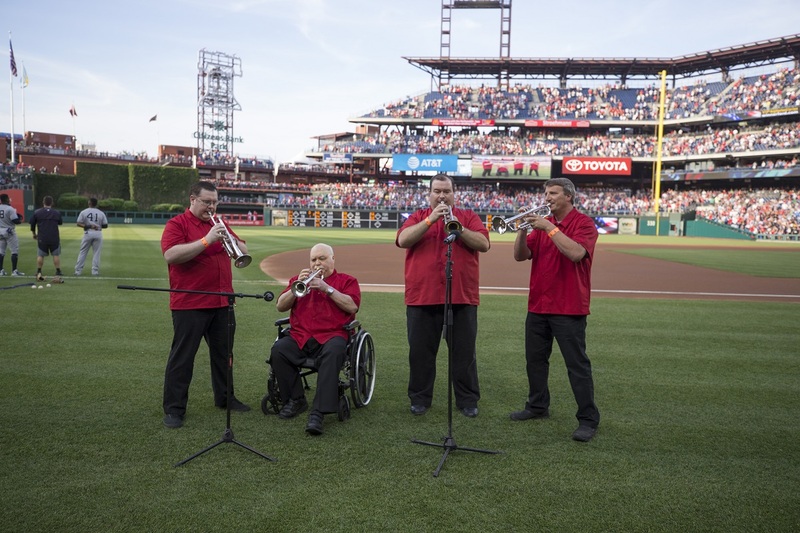 We also had a chance to again play for the Lehigh Valley Iron Pigs on August 27th for their final home game before the playoffs begin. Although not the size of the Phillies stadium, it still is a great place to play and we enjoy every chance we have to play there. 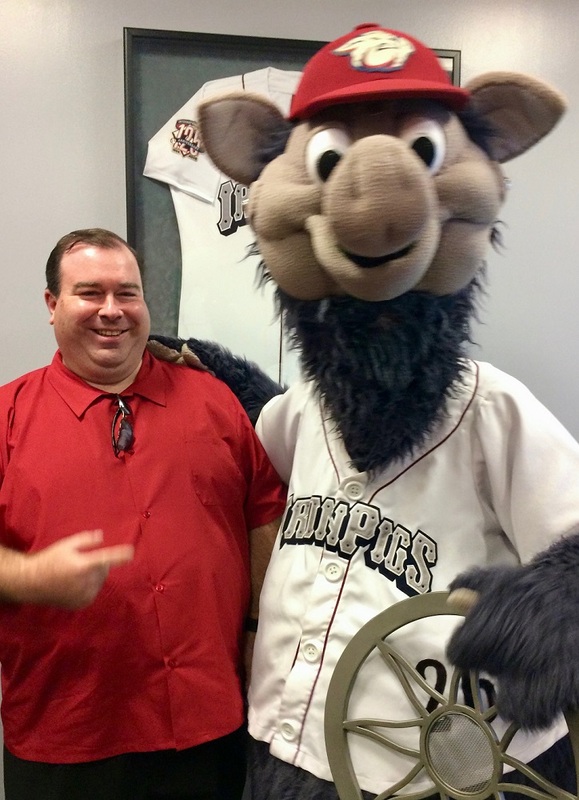 This year, the Iron Pigs had the best record in the league and will be playing Scranton beginning September 5th in the playoffs. It is a best of 5 series. If they go to a 4th game, that will be Saturday, September 8th and we will again be playing for that important game. For me, these opportunities paved the way for a nice summer of music and gigs. 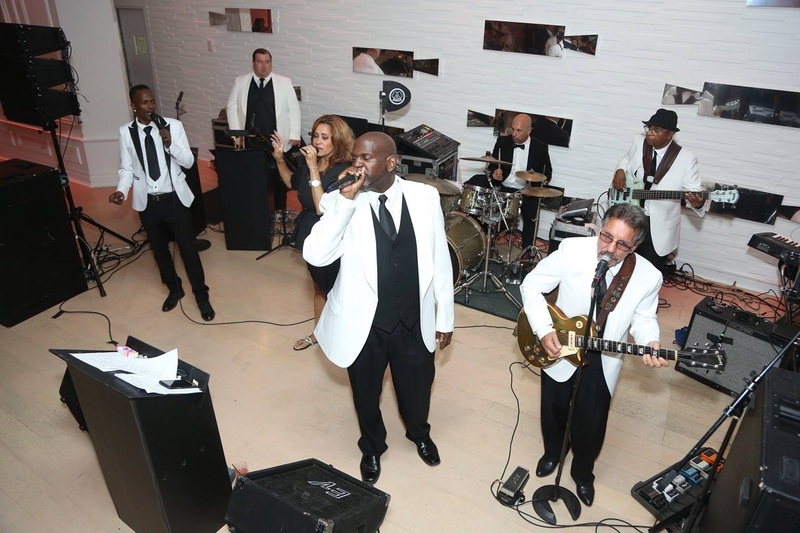 I am always glad to play and enjoy the life, but, it adds a special touch when you have some new events to perform helping those you know to share a beautiful moment in their life. Plus, to be able to share the stage with talented musicians is always a great experience.